One of the driver’s favorite events on the SVRA schedule, The Spring Vintage Festival at Road American offers drivers a massive facility with a great track surface and spectators plenty of exciting viewing areas to watch the action. The weekend event will offer race groups for all SVRA classes including Formula 5000, Formula Ford, Sports Racing and production sports cars from marques such as Lotus, Alfa Romeo, Jaguar, Porsche and Corvette. 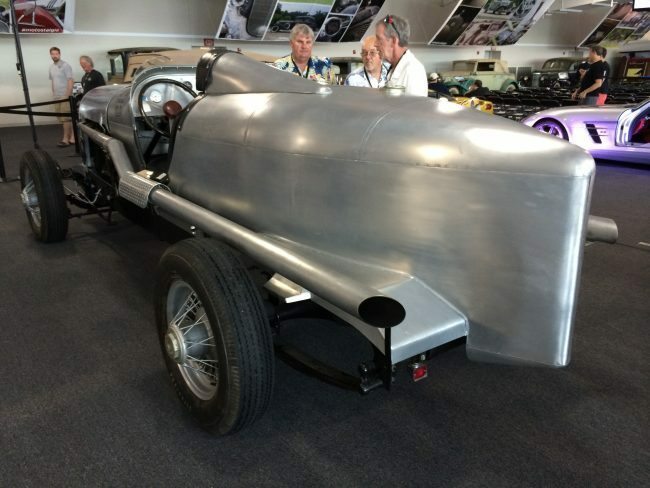 Cars from the Pre-War group to the legendary sports cars from the from the ’50s, ’60s and ‘70s will be on track. Two Enduro races are also scheduled. Of course, the open pits allow everyone to get up close and personal with a wonderful fleet of vintage race cars. 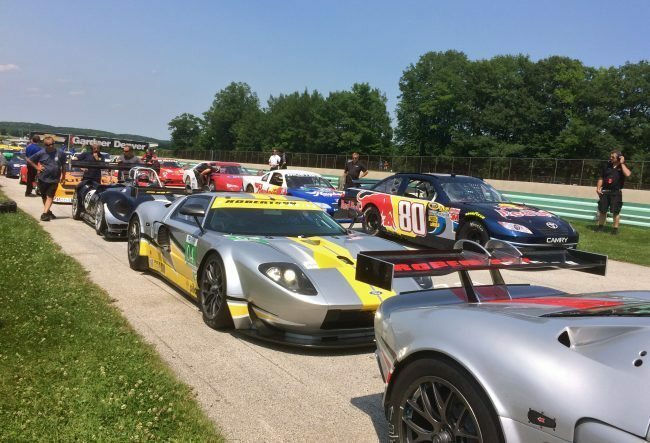 SVRA will again challenge Wisconsin’s high-horsepower Road America race track. The 4.1-mile, 14-turn, permanent road course has hosted amateur and professional racers from around the world since it’s opening in September 1955. The track features many elevation changes, a long front straight, and the well-known, challenging turn simply called “The Kink.” The facility is billed as “America’s National Park of Speed” has been largely unchanged since its opening, this four mile course has played host to some of the country’s most prominent road racing championships. The track has excellent amenities and food choices, and children age 16 and under are admitted free when accompanied by an adult. Visit www.svra.com for more details, and the agents from Heacock Classic will look forward to seeing you at Road America!